Baku GP was quite eventful for Pirelli as its supersoft and soft tyres were criticised for degrading too fast. Pirelli also came out with a statement claiming that kerbs on the track that led to the issue. Red Bull’s Max Verstappen switched to medium tyres on his second pit-stop, a move that may potentially invite quite a bit of questions on usual days. However, the Dutch driver’s comments backing this move may surprise you a bit. 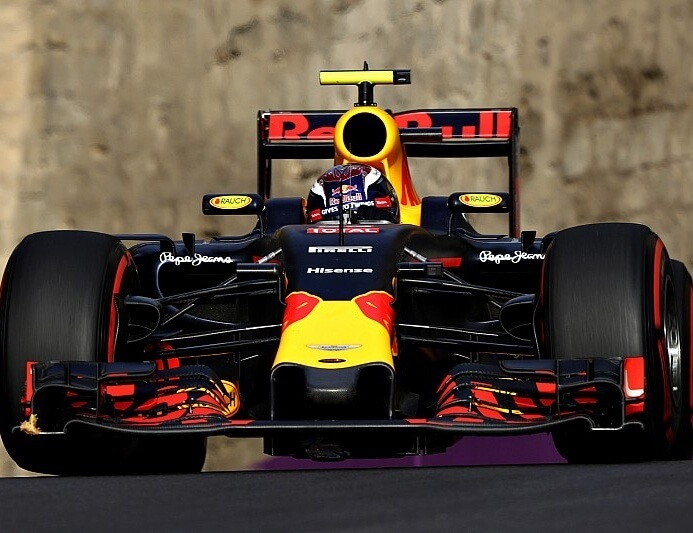 “For me, it was mainly the supersoft and the soft (tyres),” Verstappen said. “We had too much rear degradation. After three laps, there was nothing left on the rear, so that just made it very difficult. But as soon as we switched to the medium tyre, for me personally it felt like I was flying,” he added. Both Verstappen and his Red Bull teammate Daniel Ricciardo switched to medium tyres later in the race after being troubled by supersoft and soft tyres’ degradation issues. 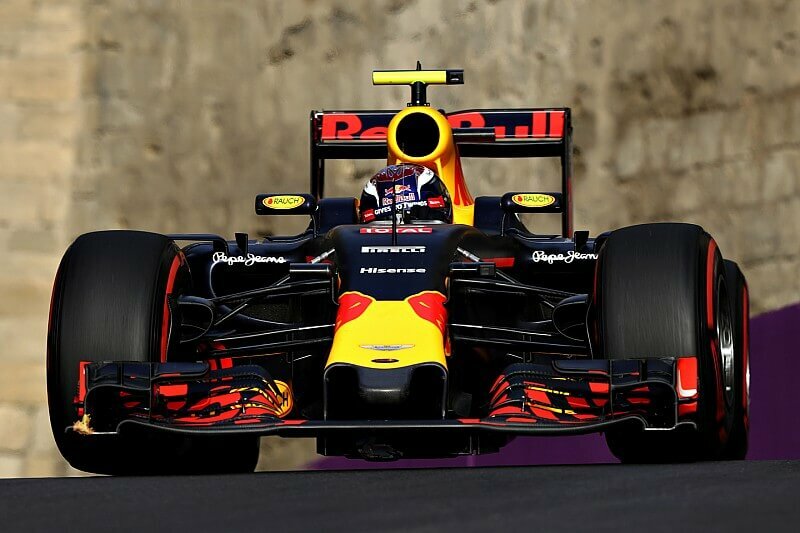 While the team had not anticipated on using the medium tyres, according to Verstappen, the tyres were quite competitive. “Especially the last 15 laps, it felt really good, and to turn the fastest lap time as well on the medium tyres is not too bad, and also I was catching up on the guys in front of me. I finished eighth, almost seventh. I think I can be happy with the performance I showed, but of course you want to finish higher up, that’s for sure,” Verstappen said. “I did some good overtakes again and I enjoyed it. It was not so easy to catch up the guys in front of me because I lost a lot of ground in the beginning, but I think my last stint was very good,” he added. Formula 1 now heads to Austria which also happens to be Red Bull Racing’s home race.